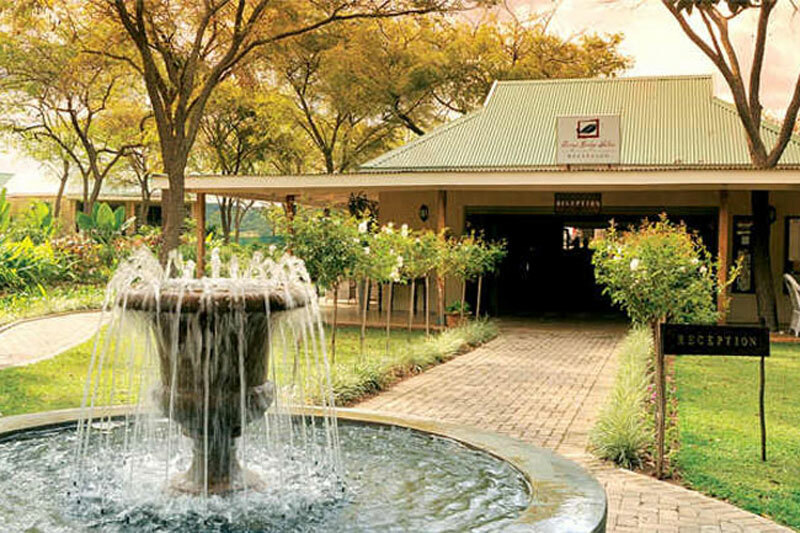 Hi, I’m Tina from Böhm’s Zeederberg Country House in Hazyview, Panorama Route, Mpumalanga. 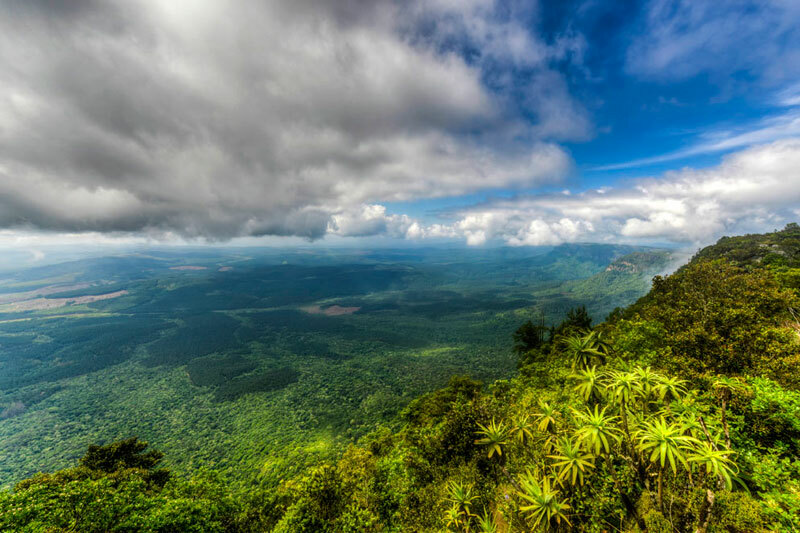 Hazyview IS BEST KNOWN FOR its warm friendly climate and people, and being so centrally located to major tourist attractions such as Kruger National Park and Blyde River Canyon. GET YOUR PICTURE TAKEN AT God’s Window (surely the closest you will get to heaven on earth)! THE BEST sundowner PICTURES CAN BE TAKEN AT the sundowner deck with a cocktail in hand at Böhm’s Zeederberg Country House. OTHER HAPPY SNAPS AT Forest Canopy Aerial Trail zooming across the valley in a harness, any fun activity such as rafting, riding or quad biking by Induna Adventures or with a homebrew beer in hand at Perry’s Bridge Brewery or with a supadupa thick steak at Pioneers best Steak Grill. WHEN THE WEATHER’S GOOD, I LIKE TO raft down the Sabie River with Induna Adventures. WHEN THE WEATHER’S BAD, I LIKE TO enjoy a good bottle of Red wine in front of the majestic fireplace at Böhm’s Zeederberg Country House. I THINK THE BEST TIME OF YEAR TO VISIT IS April, May and June, BECAUSE the weather is great, it is not too hot and everything is still green after summer and there are hardly any tourists around! MY FAVOURITE BREAKFAST SPOT IS Kuka Restaurant and Cocktail Lounge. FOR LUNCH, I SUGGEST sushi at Perry’s Bridge Brewery. MY FAVOURITE RESTAURANT IS Pioneers Grill, TRY THE awesome man size steaks! BEST LATE NIGHT SNACK FROM Tanks come and grab a bite to eat, a drink or two or dance late into the night. MY FAVOURITE tapas SPOT IS the Windmill Wineshop. FOR A NIGHT OUT ON THE TOWN TRY Jungle Cafe. IF YOU WANT TO MEET LOCALS, GO TO Tanks or Jungle Cafe. 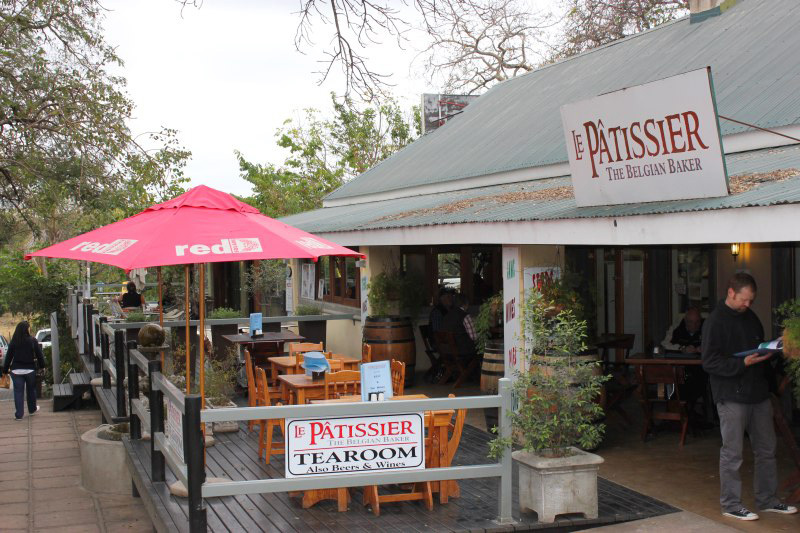 Hazyview’s BEST KEPT SECRET IS fresh fruit grown on our own trees all year round, try Pat’s stall for the best selection. 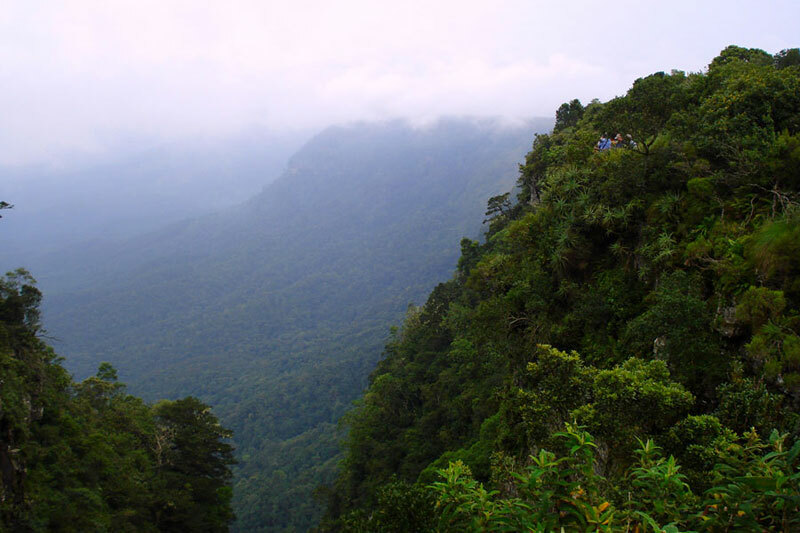 MY FAVOURITE THING TO DO WITH FRIENDS IS pack a picnic and go on a stunning hiking trail along the Sabie river. FOR SOME RETAIL THERAPY, I LIKE TO GO TO Rendezvous Tourism Centre. TO RELAX AND RESTORE MY SOUL, I LIKE TO get pampered at Summerfields Spa. 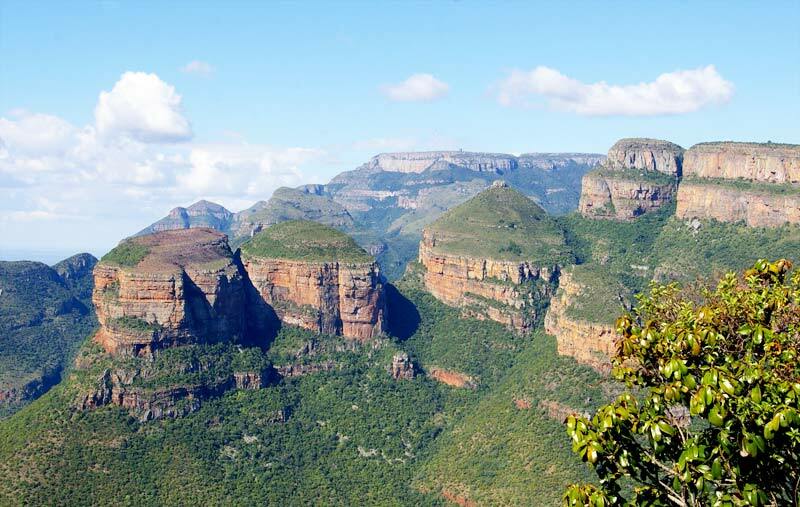 IF YOU’RE FEELING ADVENTUROUS, TRY all the activities from mild to Wild offered by Big5Country Booking Office. 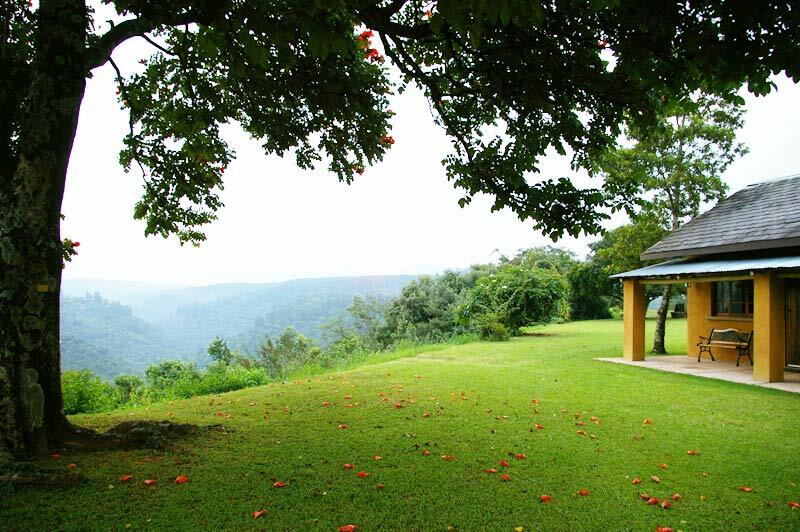 MY FAVOURITE DRIVE IS along the Panorama route from Hazyview to Graskop to Sabie and back. 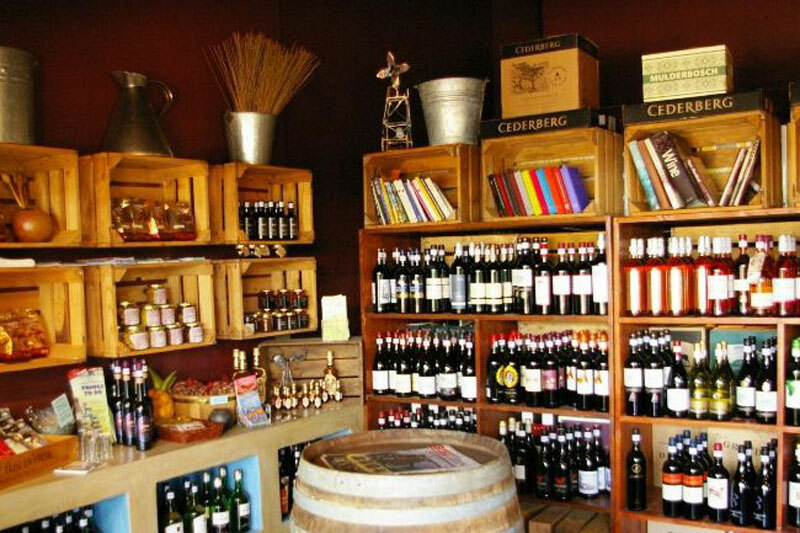 MY FAVOURITE wineshop SHOP IS Windmill Wineshop. 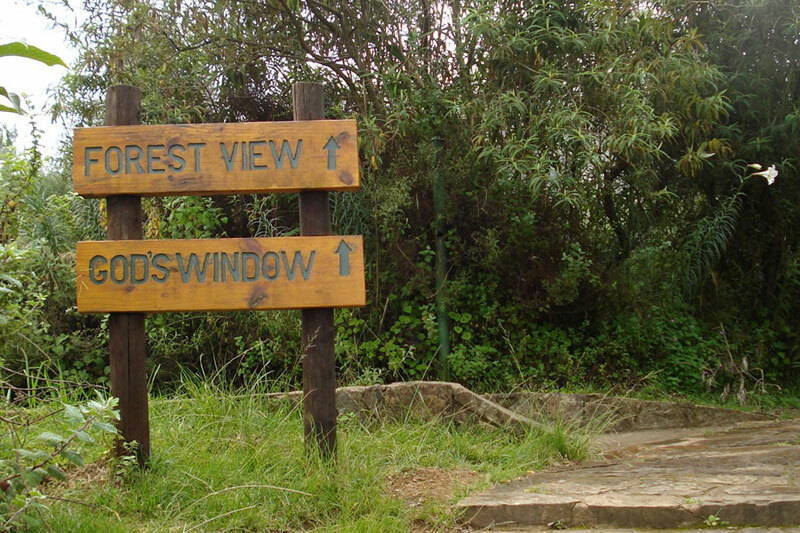 MY FAVOURITE bird WATCHING SPOT IS along the Sabie River on one of the many hiking trails. IF YOU’RE HERE IN June, JOIN IN THE FUN AT the Summerhill 4 x 4 Festival. MY FAVOURITE GALLERY IS Artefundi. CHECK OUT THE awesome bamboo fibre painted plates and lamps. MY FAVOURITE BUILDING IS Bohemian Groove Café in Kaapschehoop, FOR ITS artistic flair and good vibe. TRAVELLING WITH CHILDREN? A FUN OUTING IS the Kruger National Park and to spot the Big 5 ! BEST CHEAP AND CHEERFUL OUTING IS visiting Perry’s Bridge Tourism Centre, something to do for all ages. WHEN MONEY’S NO OBJECT, I LIKE TO visit one of the amazing 5 star Game lodges in the neighbouring Sabie Sands Game Reserve. THE MOST UNUSUAL THING I SEE HERE IS that in some years we have a thin sprinkling of snow on our highest mountain peaks, which is simply beautiful. MY FAVOURITE WEEKEND GETAWAY IS in a rondavel in one of the Kruger National Camps with a big braai fire in a skottel under the stars. WHEN I WANT TO GIVE BACK TO THE COMMUNITY, I join on one of the tribal experiences that Malachite Tours offers in the Shangaan Tribal Homeland. Lots and lots of accommodation possibilities, activities, restaurants, shops, nature, scenery , good people and awesome warm weather! I Love Hazyview BECAUSE where else would you find heaven on earth?